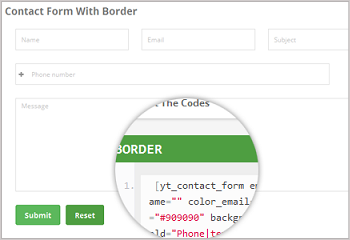 YT Shortcode 2.0.0 comes with 66 in-built shortcode like: accordion, button, divider, gallery, pricing table, testimonials, Togglable tabs…which are included tons of customization and extremely easy-to-use with no need to “learn” anything new thing to create stunning content. 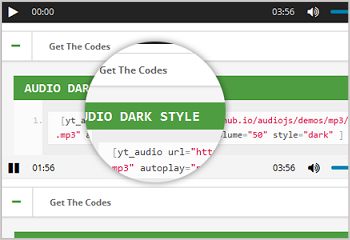 All you have to do is choose shortcodes you like from the library and do some tweaks. 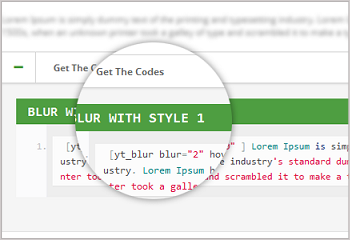 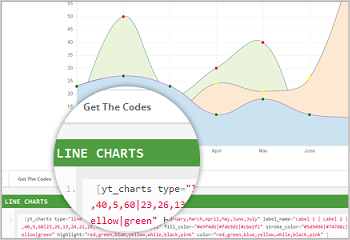 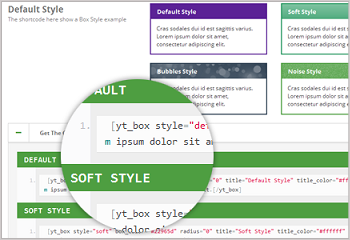 Moreover, YT Shortcode 2.0.0 provides a fresh and clean UI layout that will help you easily add any shortcode to any pages without code touching. 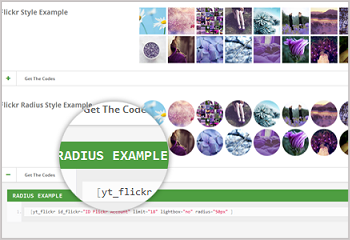 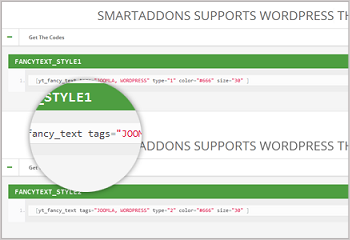 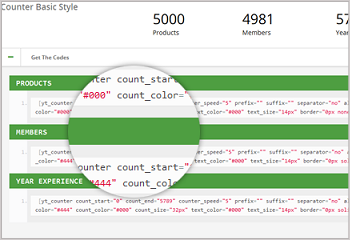 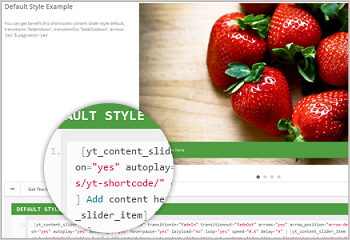 Besides, now you can use YT Shortcode for many popular components: K2, Content, Easyblog, VirtureMart, Hikashop, Joomshopping... even Custom HTML module as well ase you can integrate it into any Joomla template you want. 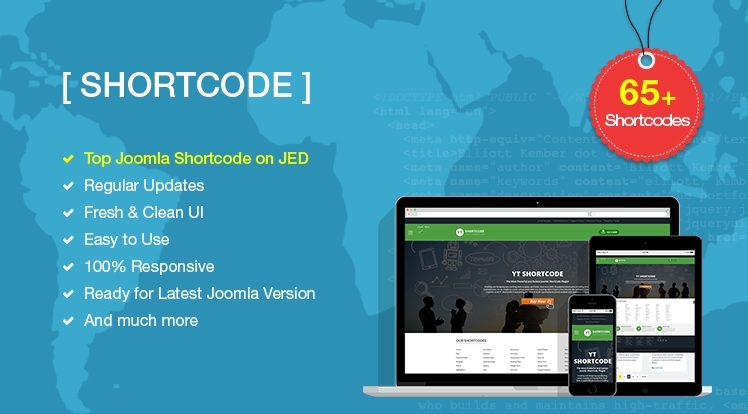 Shortcode v2.0.0 extremely adapts users needs of a Joomla Shortcode. 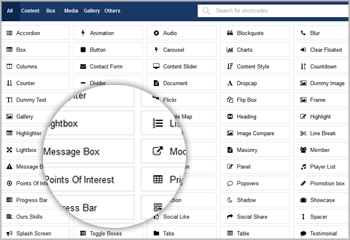 Let's check out its Demo to see how it works now!